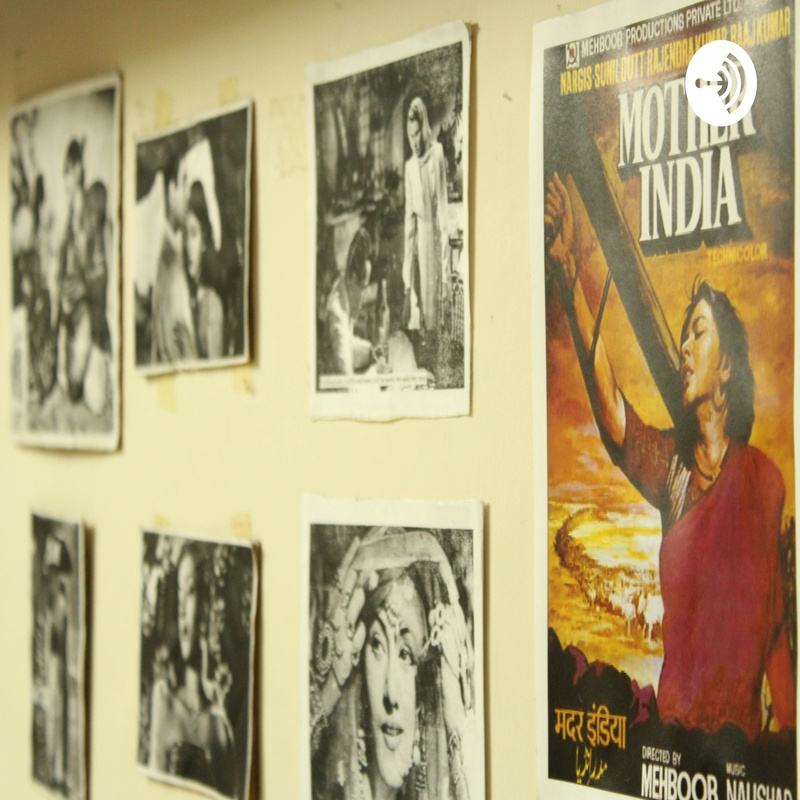 The Madraswallah Podcast | Listen Free on Castbox. This podcast will have stories that we have grown up on. It's an ode to a time when time itself didn't hurry up. 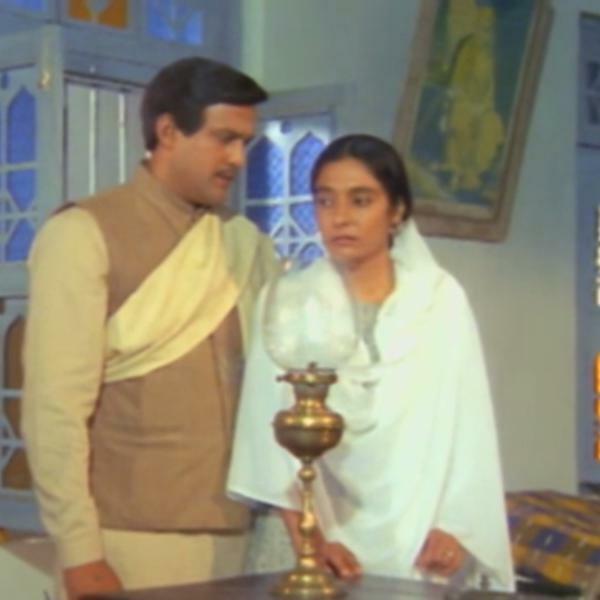 How was it to watch a TV serial on Doordarshan on a Sunday morning? Do you remember watching Hum Apke Hain Koun or Baasha on a single-screen? Are you still in search of RK Narayan's Malgudi? 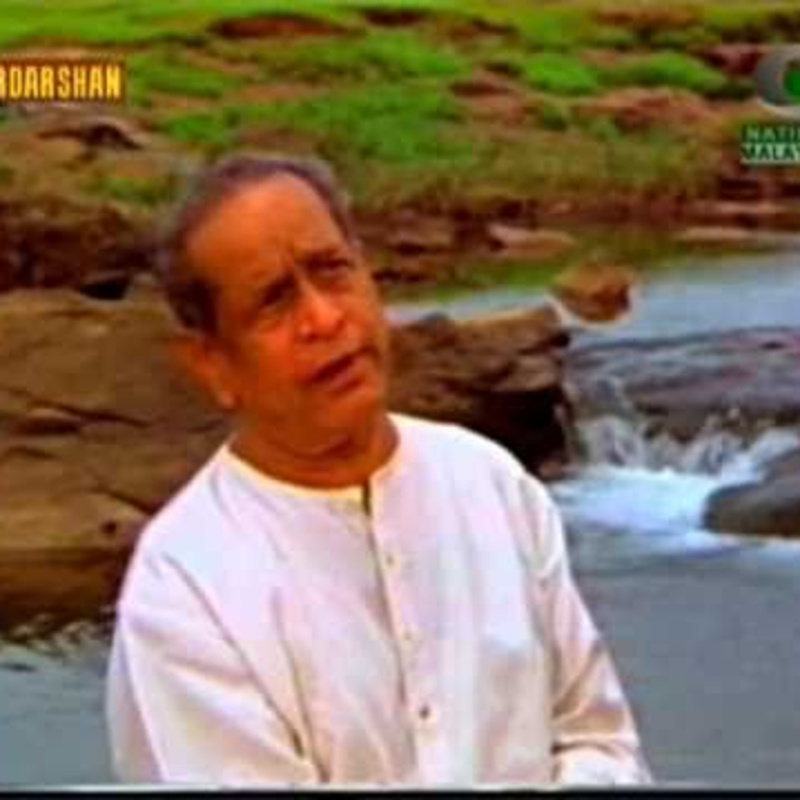 And did good morning mean MS Subbulakshmi's suprabhatam in your home? From cinema and literature to television and arts, these are stories that have endured over time and this will be a throwback to good times. Welcome to the land of nostalgia, where amazing things happen. 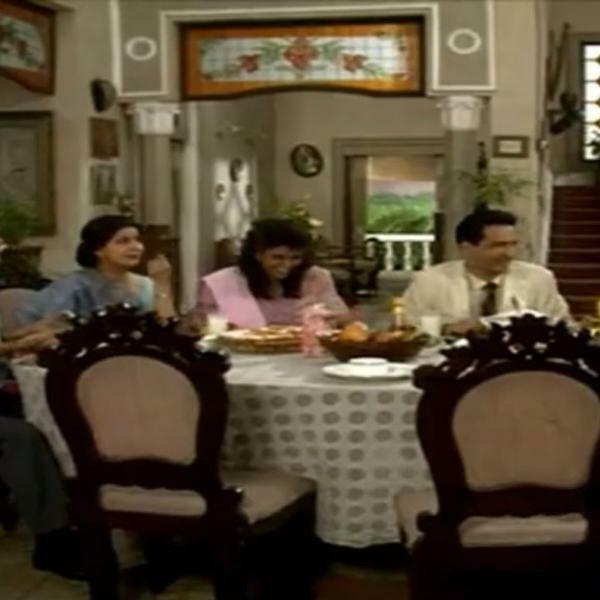 This episode looks at Kundan Shan's classic Yeh Jo Hai Zindagi, which was the first sitcom to be aired on Indian television. 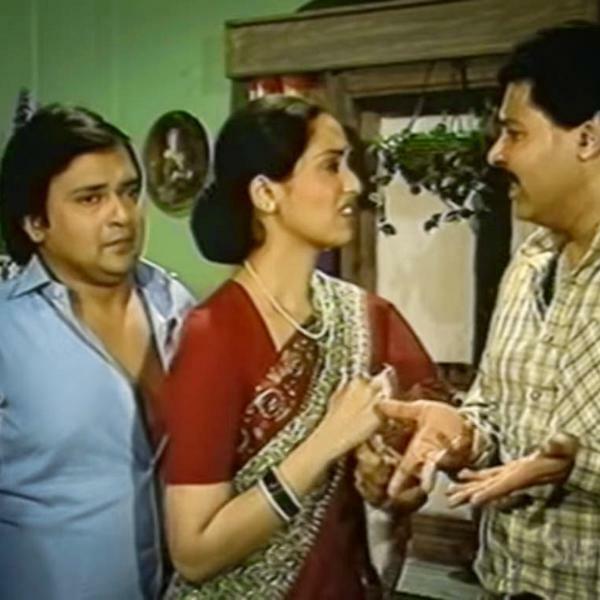 Starring Shafi Inamdar, Swaroop Sampat, Rakesh Bedi and Satish Shah, it set the format for several comedies on Indian television. 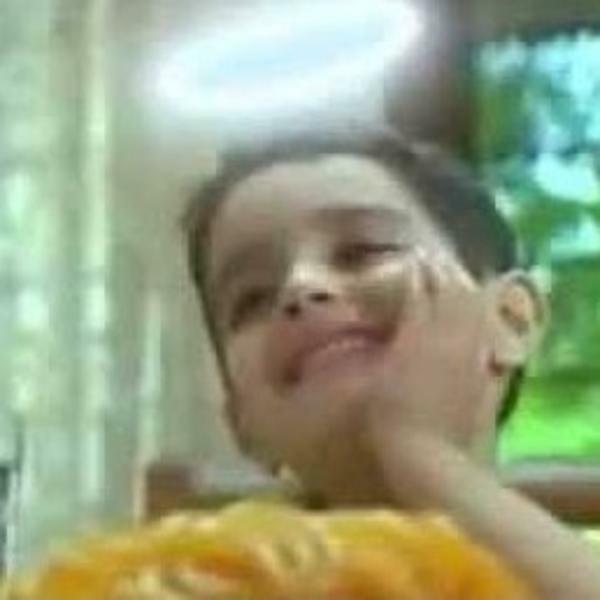 Those who grew up in the 1980s and 1990s will definitely have their fond memories of Doordarshan and Dekh Bhai Dekh. Here's a podcast that takes you back in time to tell you more about the making of this DD classic.